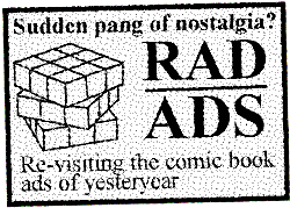 Above is an ad for DC heroes RPG - a tabletop role-playing game system published by Mayfair Games in 1985. 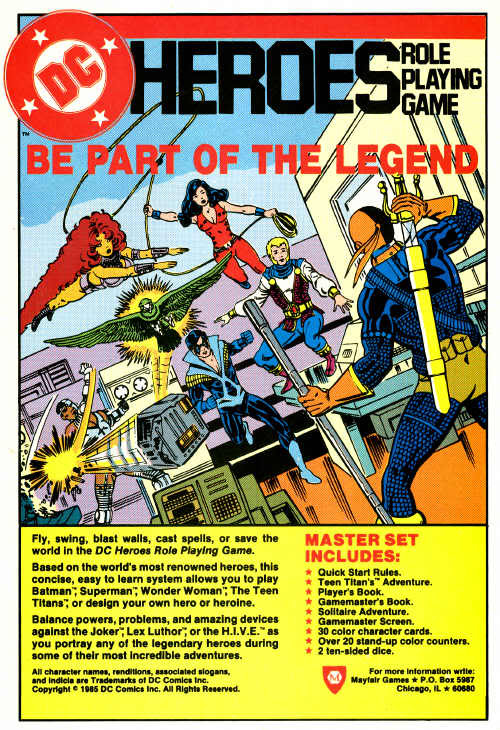 The Teen Titans were one of DC’s more popular titles at the time, so it would make logical sense that they would be used to market the game. Thanks to the introduction of Dungeons and Dragons (published by TSR) to the mass market in 1974, tabletop Role Playing Games (RPGs) became immensely popular in North America during the late 70s and the early 80s. Once other companies began to realize how much money was to be made in the potentially untapped tabletop RPG market, new properties introducing different RPGing concepts (ranging anywhere from vampires to race car driving) were jumping in to get a piece of the action. It was only a matter of time before comic companies realized that tabletop RPG gamers were mainly 1) college students and/or 2) middle-class North Americans ranging in age from late teens to early 30s - which also happened to be the same demographic comic book specialty shops were targeting with their direct market comic books. Marvel and DC both arrived late in the game, but still gave it their best shot (e.g., Marvel Superheroes published by TSR and DC Heroes published by Mayfair Games). If I had to describe a tabletop RPG game in play: it consists of a bunch of people sitting at a table imagining adventures together and rolling dice. And it lasts several hours. It’s basically an adult version of people playing “make believe” with agreed upon rules. I ain’t knocking it. Some people I know have been playing it for decades, so there obviously must be something to it in order to keep such a huge fan base captivated for so long. 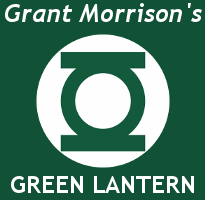 I’m not going to give you a review of the DC heroes RPG game system (I am not a tabletop RPG gamer and wouldn’t even know where to begin rating this), but you can find some reviews here, here, and here. Instead I am going to review this game system as a DC comics aficionado - describing what the game components consist of and how it would benefit your comic reading experience. 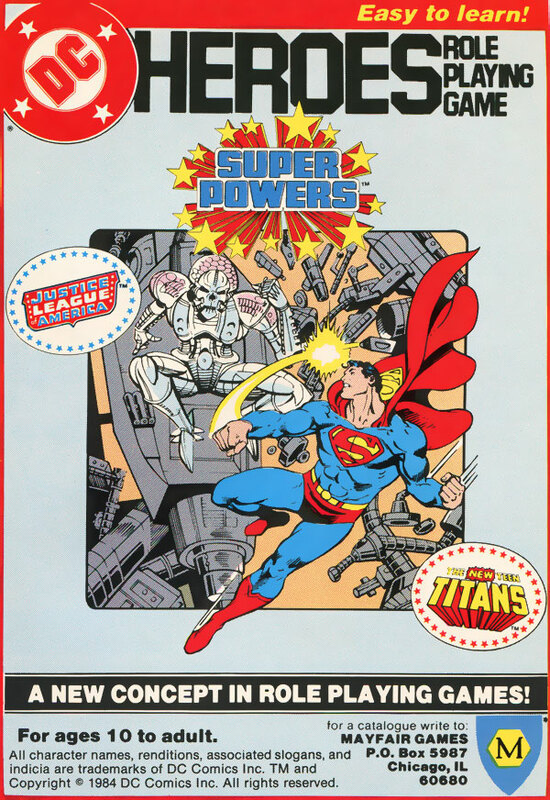 The DC Heroes RPG is available in three components: the DC Heroes RPG master set, gaming modules and source books. I am assuming you start with the box set as the starter kit, and everything else in meant to enhance your play experience. The modules provide you with adventure scenarios and the source books provide you with data about additional characters, weapons and locations. 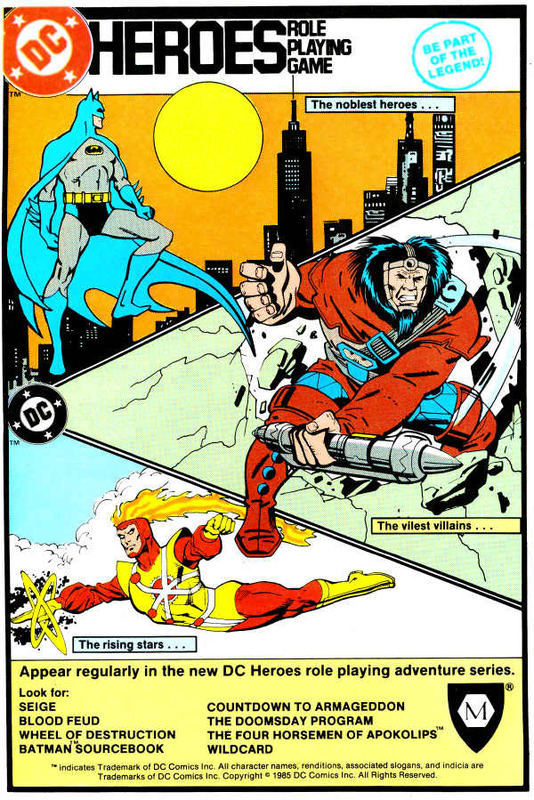 The New Titans source book was a publication released in 1990 - it contained a nice synopsis of every issue featuring the titans until the date the source book was published, as well as stats and additional origin information on pre and post-Crisis characters (Titan members, friends, allies, and villains) . It really went out of it’s way to explain the psychology (personalities and/or motivations) of the characters. The module I had a chance to look over (H.I.V.E.) was published in 1987 and contained adventure scenarios (most likely used by the Game Master) as well as very precise information on the enemy (troops, stats, history, battle formations), but no stats about any of the heroes (I guess that’s why you need the master set). The front covers of these publications are pretty cool, but there is barely any art in the interior. First off, I distinctly remember Marv Wolfman gushing about this project in the letter pages of a few issues of the New Teen Titans v1. I remember his enthusiasm for the DC heroes RPG gaming system and how he and his creative staff had a lot of input towards character stats, power and abilities, origins and histories as well as insights into their personalities/personal motivations. If you are role-playing the Teen Titans, Marv Wolfman wants you to do it correctly. I also remember reading that the DC Heroes RPG was the first place that blueprints for the Titans Tower were printed, and Wolfman and company were so impressed with the final result that they reprinted them in an issue of the New Teen Titans. I suppose it could be used to a settle a debate about who could lift more weight between Cyborg and Starfire, but all in all, the information contained in these modules/source books are so ‘in depth’ that it couldn’t be used for anything but role-playing. While I think the New Titans source book would make a very handy companion for any Teen Titans fan, I’d probably spring for an entire copy of DC’s Who’s Who run (1985 - 1991), mainly for the art. While DC Heroes RPG is no longer being published by Mayfair Games (bought out by Pulsar Games sometime in mid 90s), you can still find these modules/source books pretty cheap online or from the bargain bin of your local used book store/gaming store. This article first published in September 2013.